"We never get tired of improving our helmets. We do not make concessions. Every day, we are dedicated to developing improvements that add even more value to our advanced helmets. We do not change by simple question of efficiency or cost savings. The protection of our clients has always been and always will be, our main objective. So to speak, I'm a helmet man. Protection is my life. " Each Arai helmet is a work of art in itself, because in Arai, the form follows the function. Each curve, each fold, are there for a reason. A more rounded, smoother shell shape to dodge obstacles. An incredibly strong and rigid shell to disperse energy evenly, and a compact viewfinder system to enlarge the area of ​​protection of the shell. Diffusers, ducts and ventilation holes improve the design, but its first purpose is to optimize ventilation. The interior offers the best fit and the highest comfort in the sector. 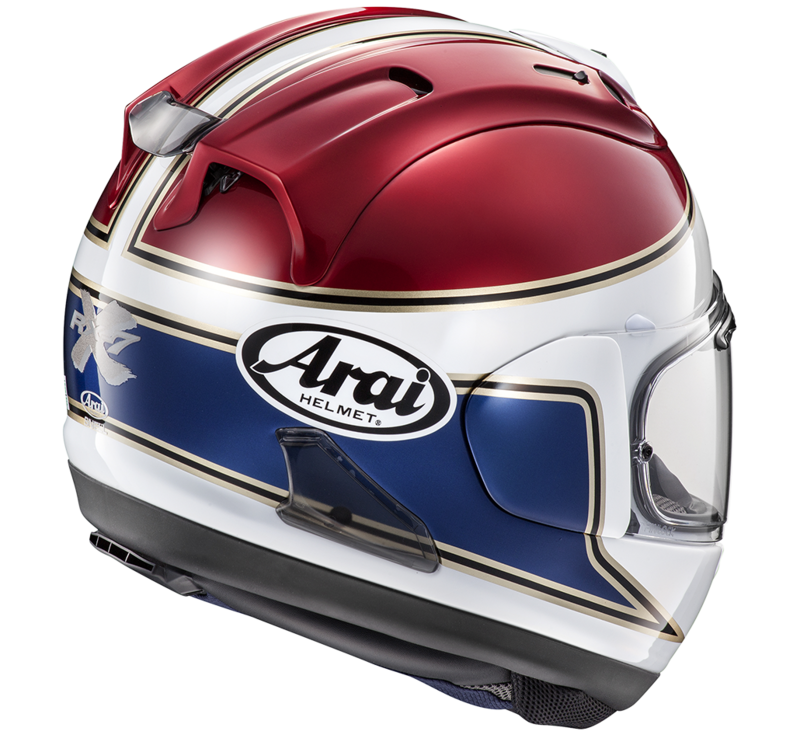 In Arai, we have been innovating in design and technology since 1950, incessantly. Experience makes the difference. Unrrival is the exclusive distributor of ARAI helmets for the Iberian Peninsula (Spain, Portugal and Andorra).